Michael Morley, together with Bruce Russell and Robbie Yeats, set the benchmark for free movements in guitar and rock music with the Dead C. With their six antipodean hands, they’ve dragged stale western guitar rock music kicking and screaming towards the basements of Jazz and ancient spirits of centuries past. Ocean/Quarters quickly succeeds Michaels recent outing Saturday Night Fever, and rightly so. Consider this one the swirling comedown of the morning after… Eighteen hours on the dance floor and now it’s all cold sweats. 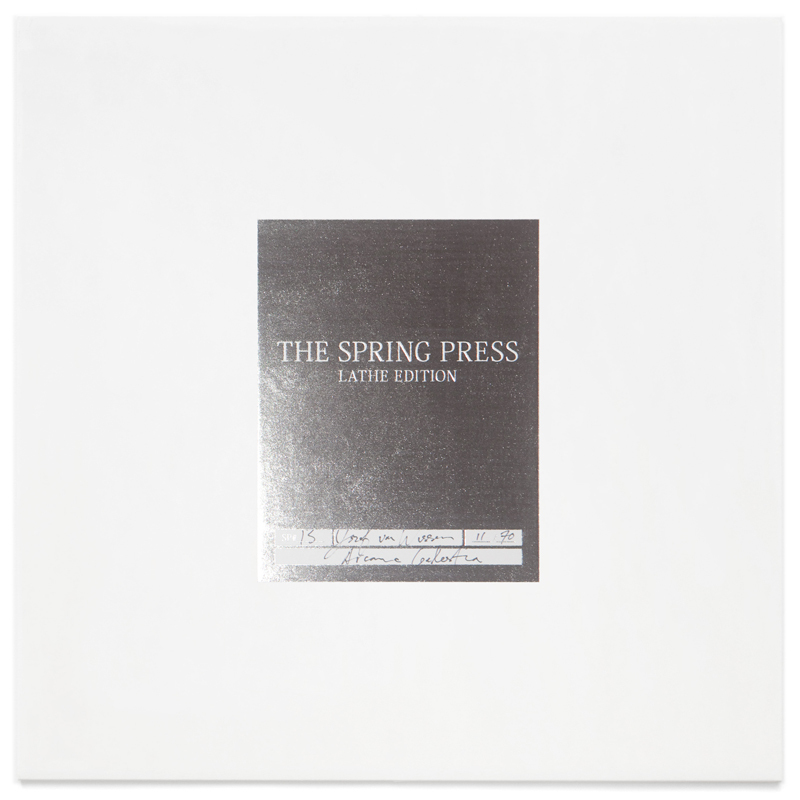 The Lathe Edition series is a number of lathe-cut 10″ records produced in very restricted runs of 70 copies. Each disc is individually cut by hand in New York City, packaged in tip-on sleeves, individually titled and numbered. Sold out at source, but available through Fusetron and Tedium House.